Sri Lankan President Maithripala Sirisena has accused Singapore of sheltering Arjuna Mahendran – one of Sri Lanka’s former central bank chiefs who is believed to be involved in a S$74 million insider trading scam. 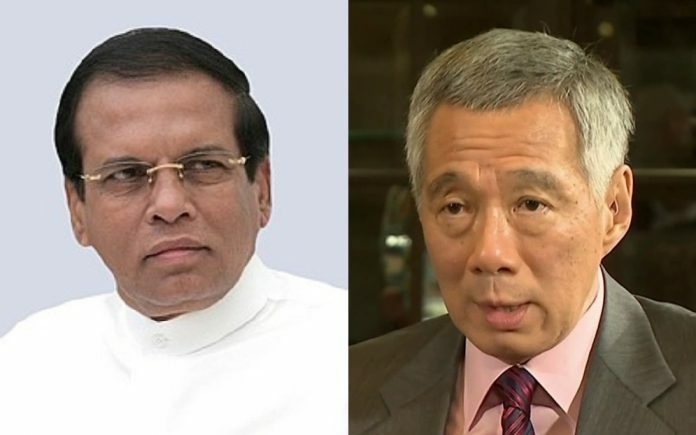 In a statement on Monday (18 Mar), Sirisena said that he appealed to Singapore Prime Minister Lee Hsien Loong two months ago (Jan 2019) to return Mahendran – who is now a Singapore citizen – back to Sri Lanka. Mahendran’s involvement in the high-profile scam deepened the acrimony between Sirisena and Wikremesinghe, that came to a head in 2018 when Sirisena plunged the nation into political turmoil by abruptly firing Wikremesinghe and installing ex-President Mahinda Rajapaksa as Prime Minister.